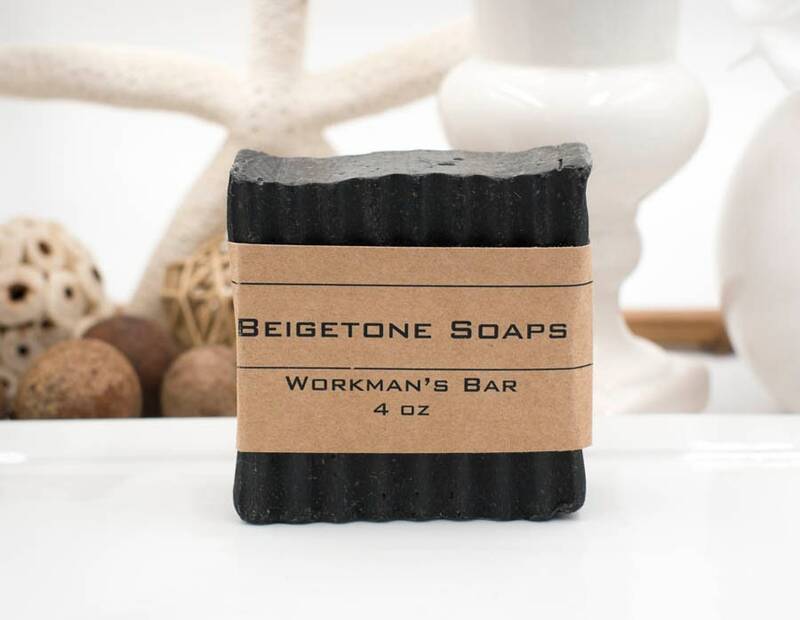 Fit your grease monkey with our TOP CLEANING soap bar and he'll love you for life. Removes grease and grime with the grit of coffee grounds and absorbs odor with activated charcoal. Orange, cedar wood, and clove mix for an oh-so-manly fragrance and is a favorite among the guys.